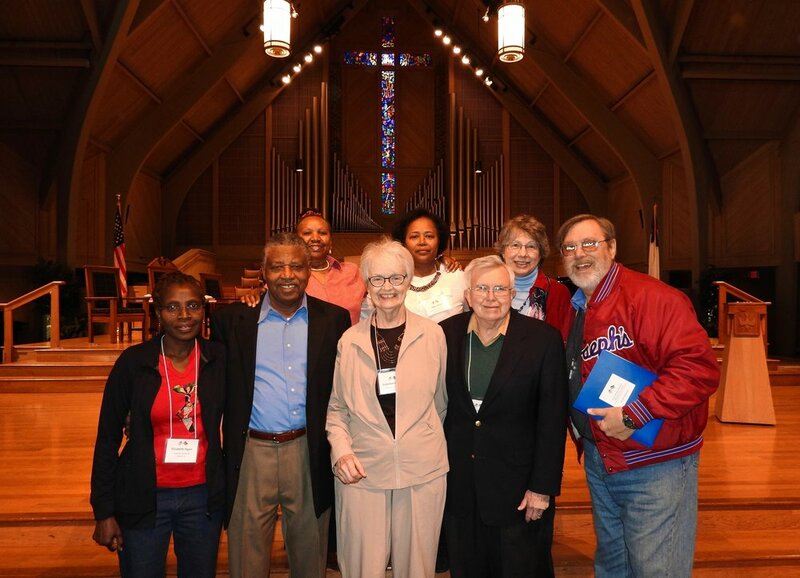 The Presbyterian Church of East Africa hosts an International Partnership Conference every three years. In other years, the Kenya Mission Network hosts a Conference in the United States. This page provides reports from each of the three most recent conferences. See the “Welcome” page for more information about the 2019 Kenya Mission Network Conference.